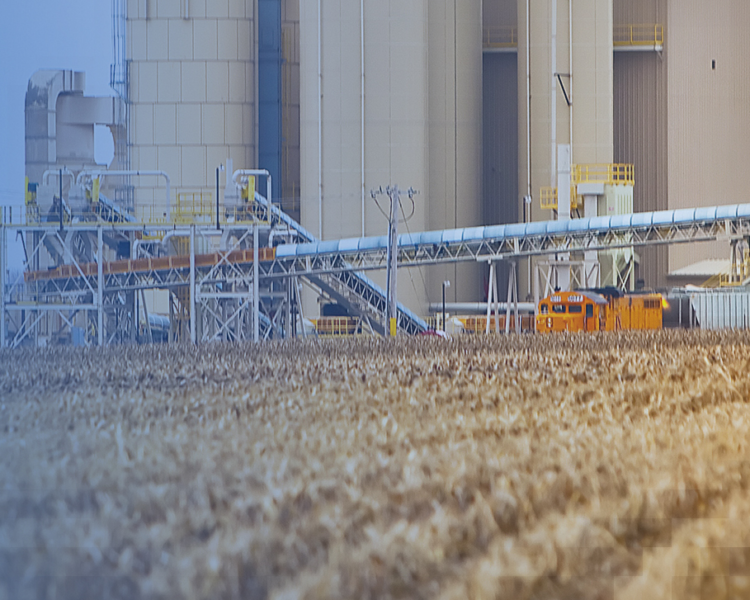 Our frac sand mine in Genoa, two hours west of Omaha, is a state-of-the-art frac sand processing plant that produces both silica sand and resin-coated products. The Genoa plant is built on sustainable practices. It is run partially on hydroelectric power, efficiently serviced by unit trains, home to a clean reclamation project, and actively involved in the conservation of the endangered piping plover and least tern. Preferred Sands of Genoa’s frac sand capacity is made up of recycled dredge spoils from the Loup River, which is dredged to clear a pathway for a nearby hydroelectric dam. The company takes their responsibility as Stewards of the Land seriously. Given Genoa’s central location in Nebraska and direct UP rail service, Genoa is one of the most competitive supply sources for our customers in Colorado, Wyoming, and Oklahoma. Interested in our Nebraska products? Our sales team would be happy to help you!